Follow your Heart and Listen to your Inner Guidance. We are MultiDimensional Beings of Light ~ Allow your True Self to Shine! 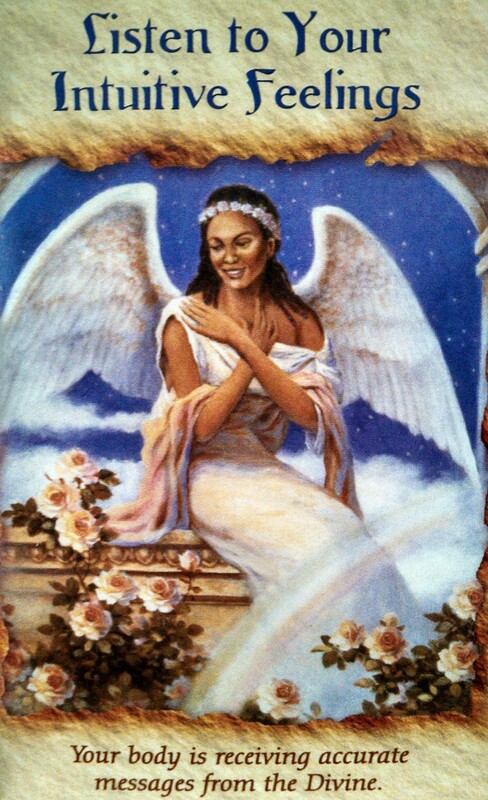 “As you give psychic readings or healings to others, know that it’s impossible to be blocked from receiving angelic guidance. You’re always feeling and thinking, and those are two primary ways in which the angels give you messages for your clients.